Branching Out Tree care provide nationwide professional tree care services. 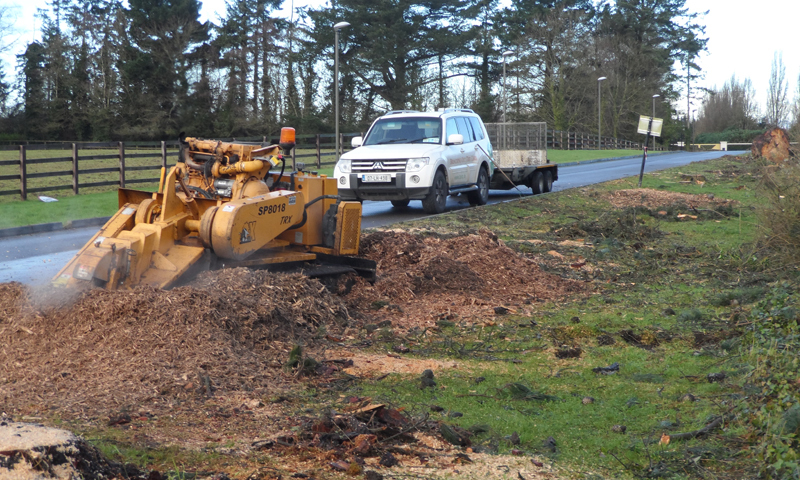 Watch our Stump Grinding machine make short work of this large tree stump. To find out more about our stump grinding service, visit our stump grinding section. We have just relaunched our new website. The site is built to provide the user with quick and easy access to the relevent information you need. What is the best way to remove a tree stump? There are three different options for removing a tree stump; digging out the tree stump, using chemicals to remove the tree stump or removing the tree stump with a stump grinding. 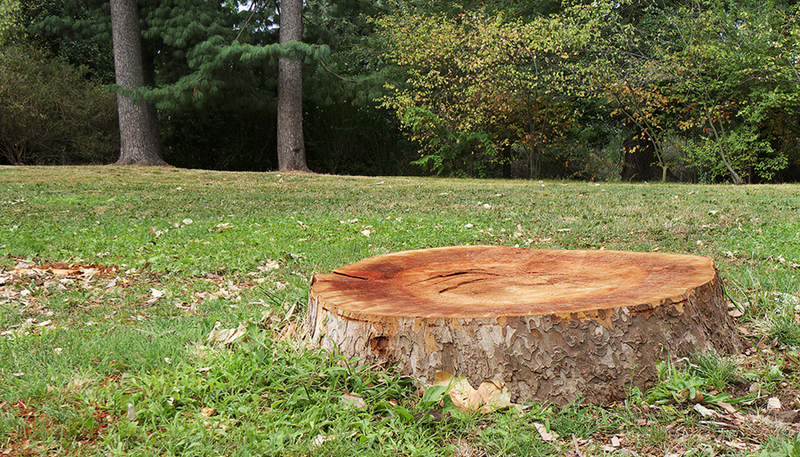 Stump grinding is the safest and most environmentally friendly way to remove a tree stump. While there are many similarities between an Arborist and a Tree Surgeon, there is also some differences. 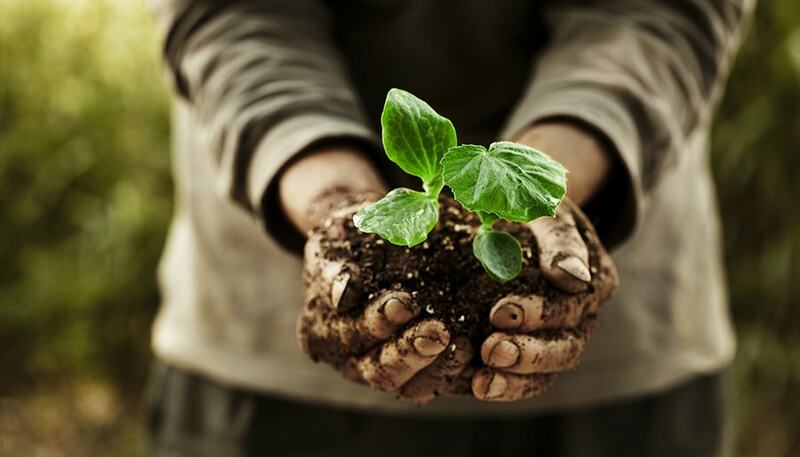 An Arborist is qualified and specially trained to provide expert advice and management in all aspects of tree care. 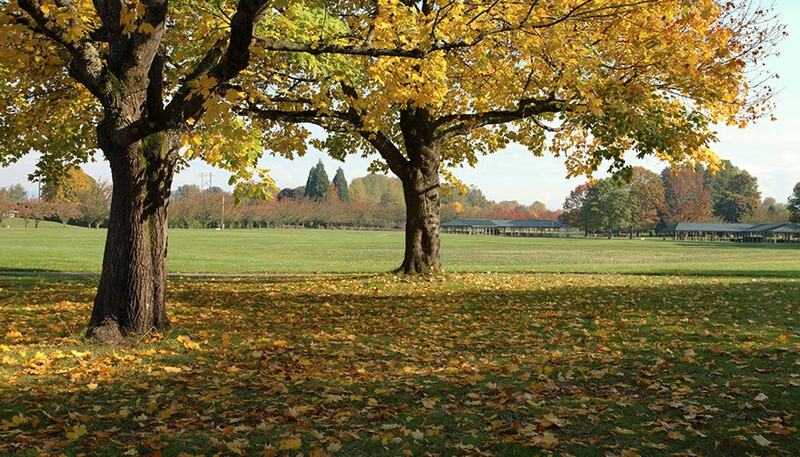 Their job is not just about tree work, but the evaluation of trees and surrounding area and only then carrying out the minimum amount of tree work necessary to protect the trees & environment, following the British BS3998:2010 Tree Work Recommendations. Branching Out Tree Care have been serving the Irish market for over 15 years, we are an Irish based professional Arboricultural company and specialise in all aspects of Tree work.